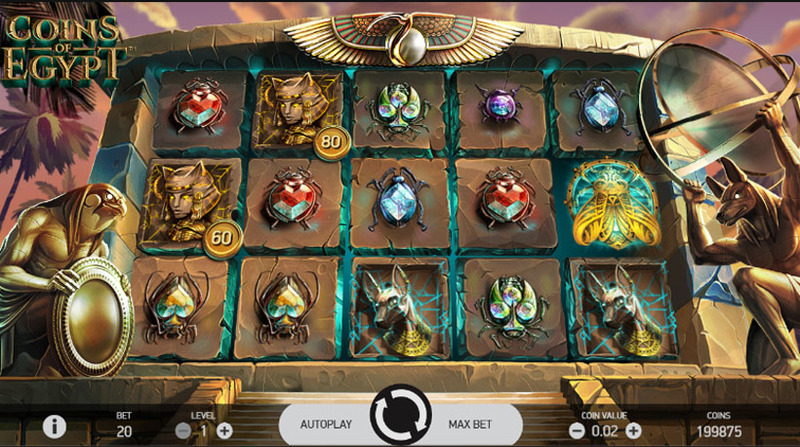 You’ve probably come across many Egyptian themed video slots as it’s one of the most popular themes. 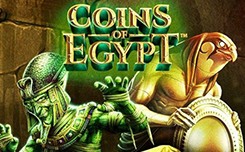 NetEnt has recently release Coins of Egypt with the same familiar gods, pharaohs, bugs and everything else. But despite the theme being overused, this new title looks and feels just amazing. It has superb visuals and some unique features players would love. As you load the game, you’ll notice there are coins appearing on the reels every spin. Keep an eye on the fifth reel. If golden pharaoh statue will land on it, you’ll collect all the coin credits. This feature will save you from losing streaks. The key feature is the round of free games punters enter in case they land 3 Scatters. 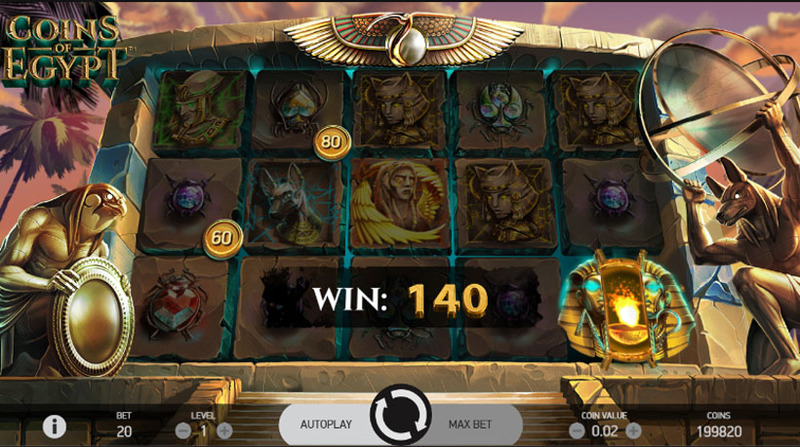 Players won’t have to land pharaoh statue to collect coin wins. 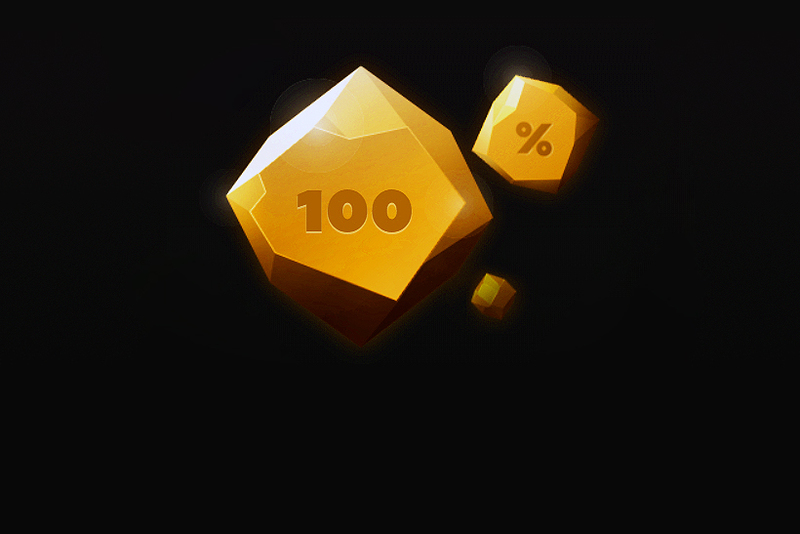 Credits go directly to one of three chests, depending on where the coin landed. 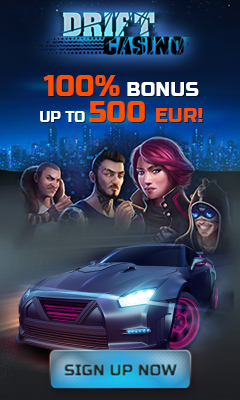 What makes this bonus game extra engaging is that the number of free spins isn’t limited. Players exit the round when they collect three of the same chest seals. Until this happens, reels will keep spinning for free and you get more and more wins. Chest seals appear only on fifth reel. 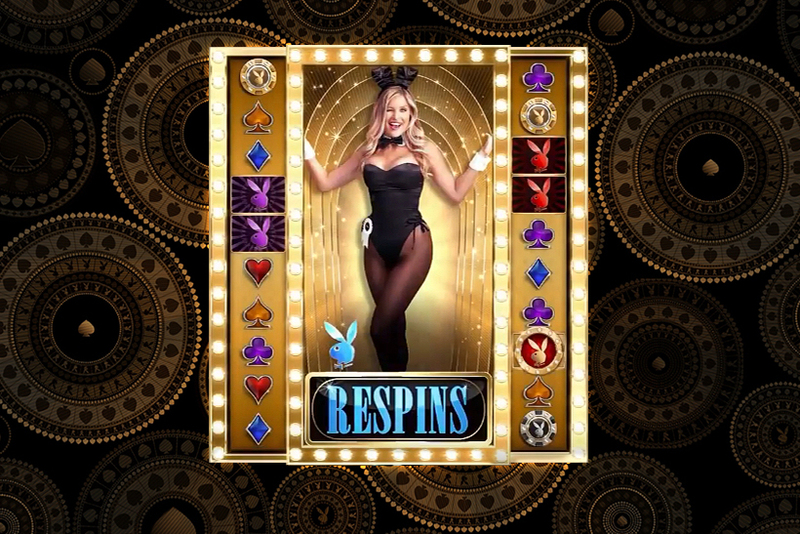 Three seals unlock corresponding chest to award players with credits collected during the free spins. 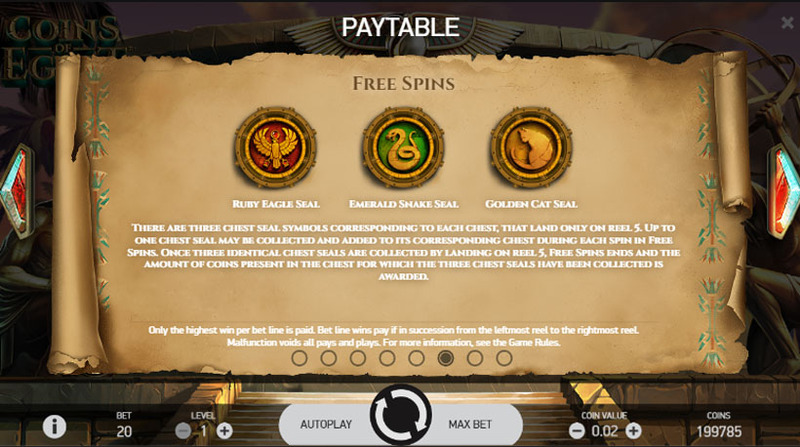 Coins of Egypt slot machine has traditional 5×3 reel set and 20 fixed bet lines. Overall, it’s a beautiful, engaging game that has very familiar feel but offers some fresh features. 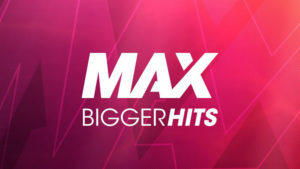 Unfortunately, the title isn’t available in all NetEnt casinos at the moment and is exclusive to a few Betsson Group gaming sites. There are plenty of similarly themed titles if you want to feel that Ancient Egypt atmosphere. You can try Phoenix Sun by Quickspin, which is up to 7,776 ways to win slot. Ancient Script by Red Tiger Gaming would be another good alternative. 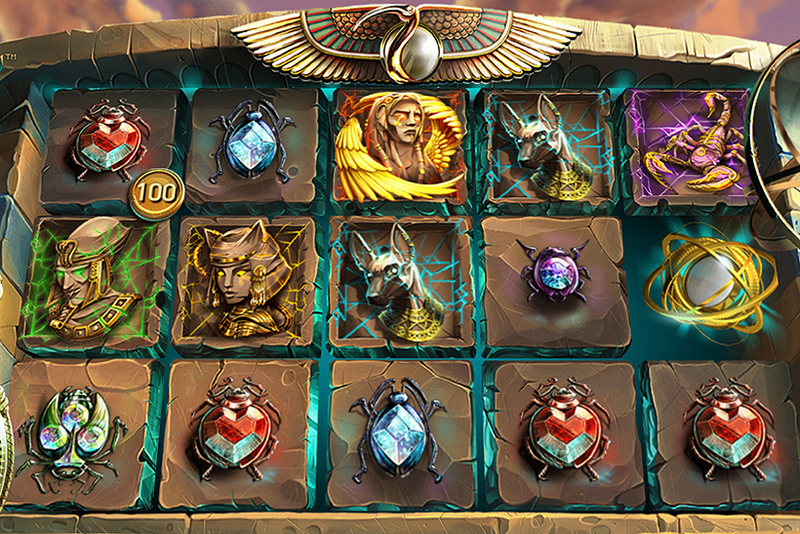 The company NetEnt introduced a new slot "Coins of Egypt" with the theme of ancient Egypt.